Cynthia L. Gong, PharmD, PhD is a research assistant professor of pediatrics in the Division of Neonatology and the Fetal and Neonatal Institute at Children’s Hospital Los Angeles (CHLA), Keck School of Medicine of USC. 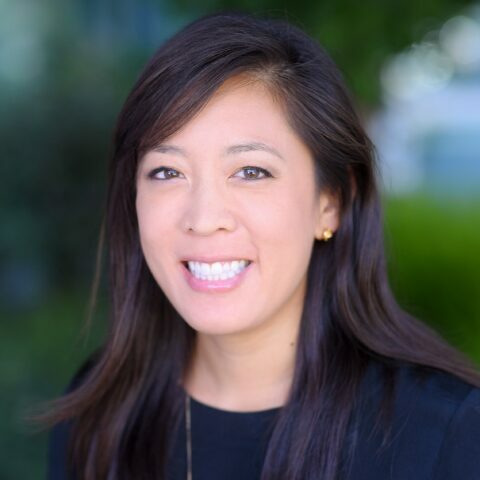 Supported by Teresa and Byron Pollitt Family Chair in Fetal & Neonatal Medicine, Gong is a core faculty team member developing fetal and neonatal health economics and outcomes research at Children’s Hospital Los Angeles. Her research primarily focuses on the costs and cost-effectiveness of therapies and policies to estimate whether changes in clinical treatment, guidelines, or policies represent high-value interventions that can optimize the efficiency of limited healthcare resources to yield the best treatment outcomes possible. Gong received her PharmD from the USC School of Pharmacy in 2011 and completed a residency in pharmacoeconomics at the VA Northern California Healthcare System. She earned her PhD in health economics from the USC School of Pharmacy, working with faculty from the Schaeffer Center for Health Policy and Economics. Prior to joining CHLA and USC, Gong was the Senior Pharmacoeconomics Advisor for Stanford Health Care, performing economic evaluations of high cost drugs to support the formulary decision-making process, and assisting in the development of drug cost-savings initiatives throughout the institution.